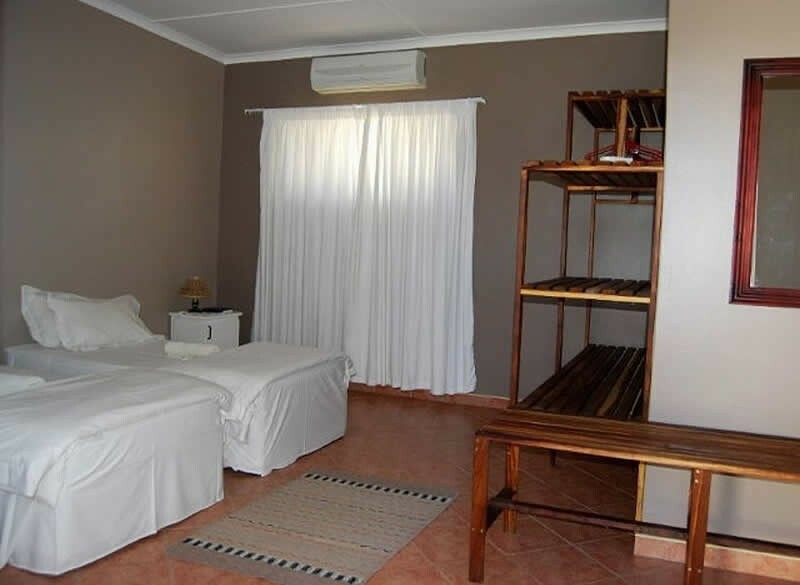 Brandberg Rest Camp (BRC) offers affordable accommodation in en suite rooms with a/c, self-catering units and a campsite. 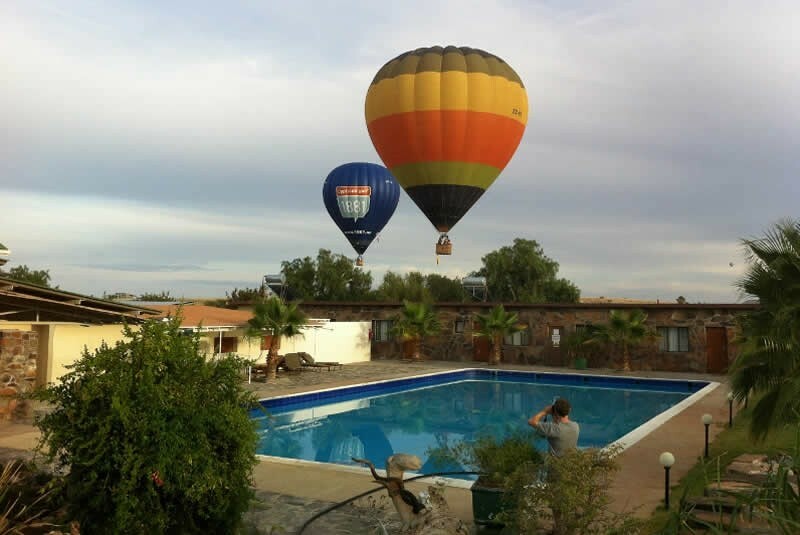 With its 25m x 12m swimming pool, restaurant, bar and free Wi-Fi facilities this is the closest you will get to an oasis in the area. The BRC is the only place in Uis that is open for breakfast, lunch and dinner every day of the week. 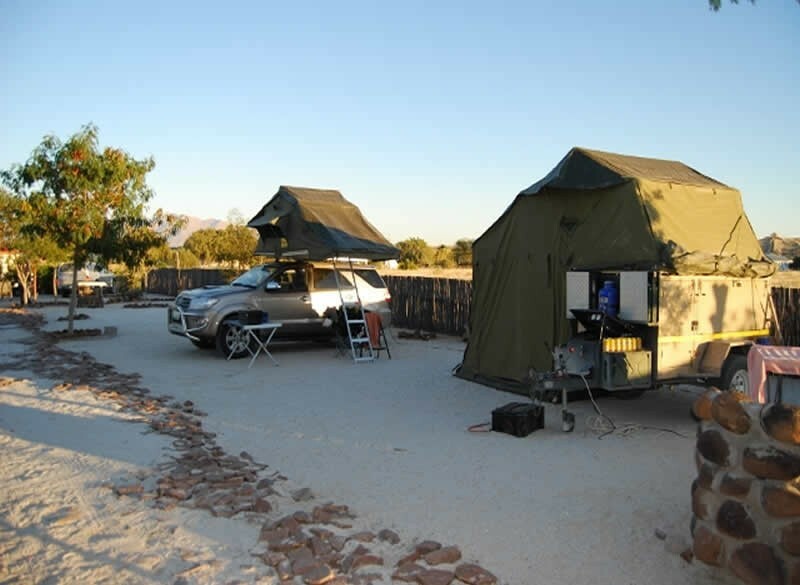 The BRC also offers guided tours in Toyota Land Cruisers or guided, self-drive tours in and around the area. 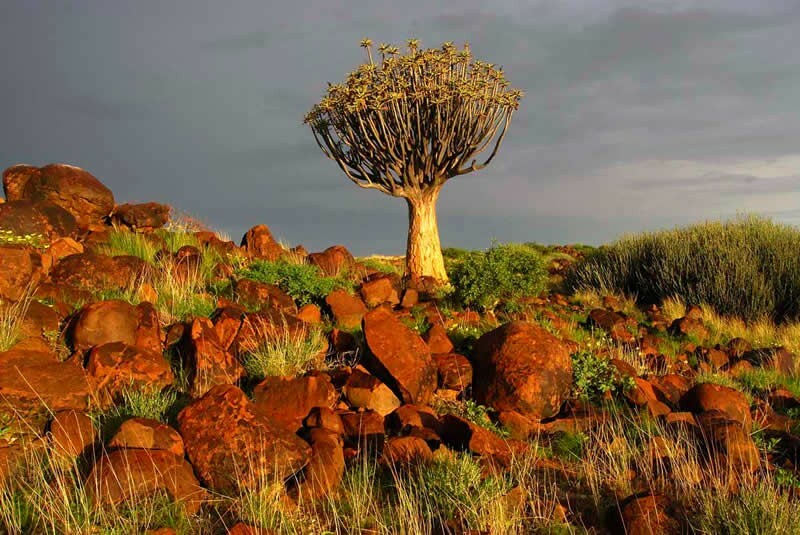 The main attraction is the White Lady, one of more than 45 000 rock paintings in the area. 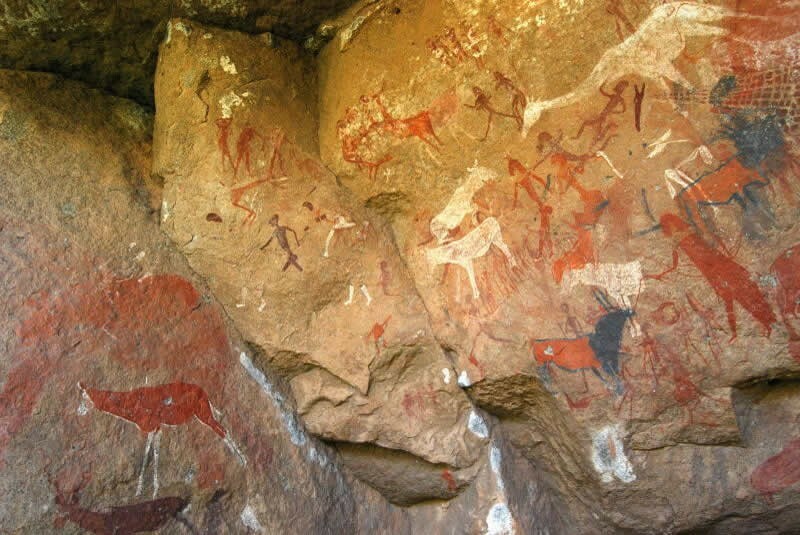 A 1-hour hike will take you to this Bushman painting that is widely agreed to be at least 2 000 years old. 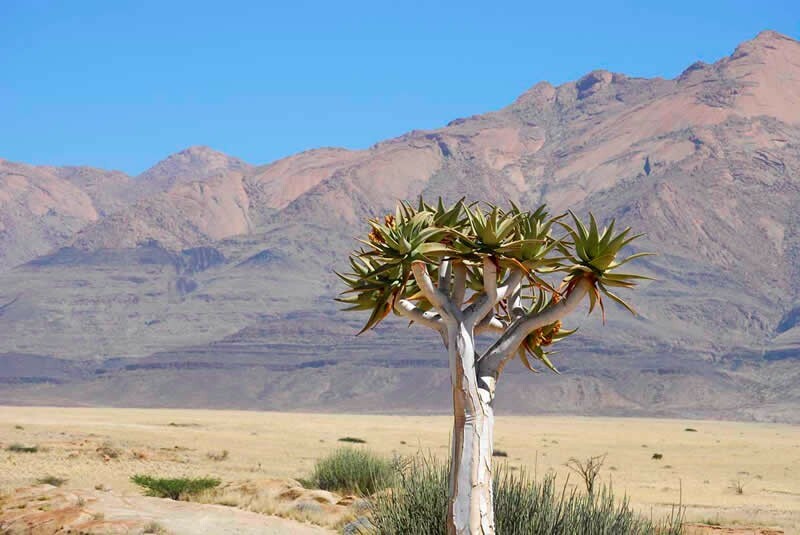 The Brandberg (Burning Mountain) is home to the White Lady and is the highest mountain in Namibia (2 573m/8 441ft). 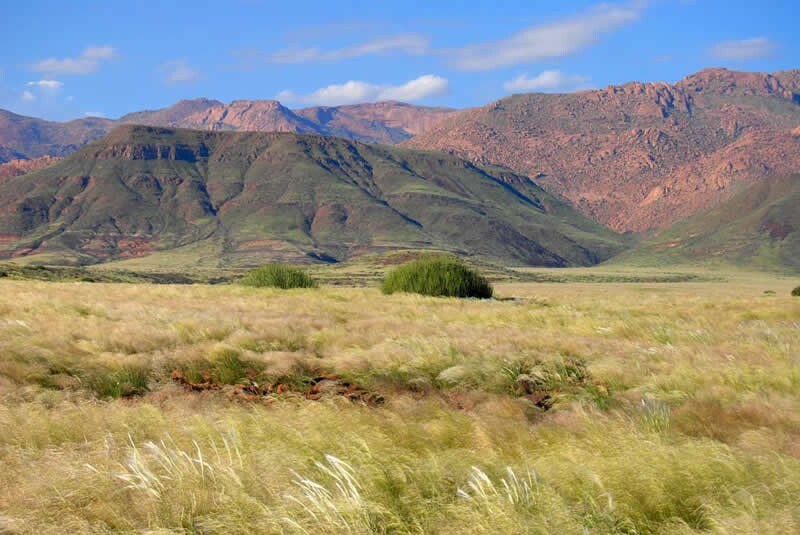 It is not only famous for the Bushman paintings but also for its diverse geology. 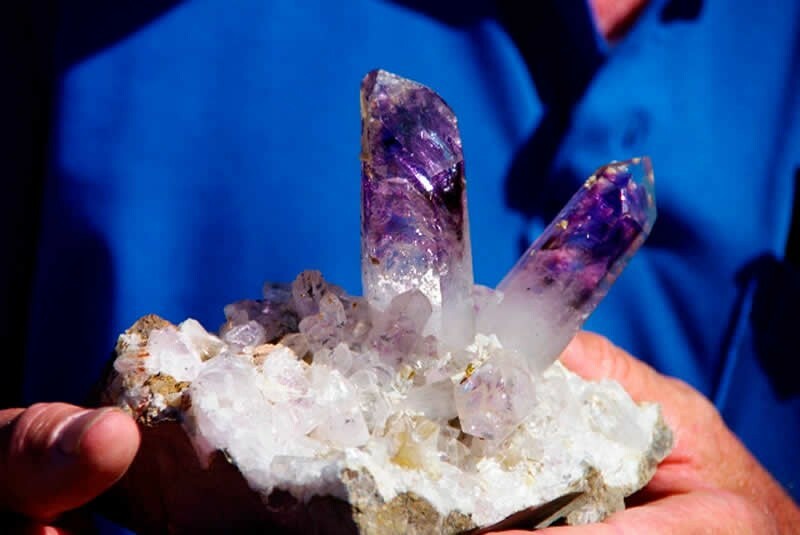 Buy world famous Brandberg crystals directly from small miners who make a living from selling these unique gems. Enter Uis from either the C35 or the C36. 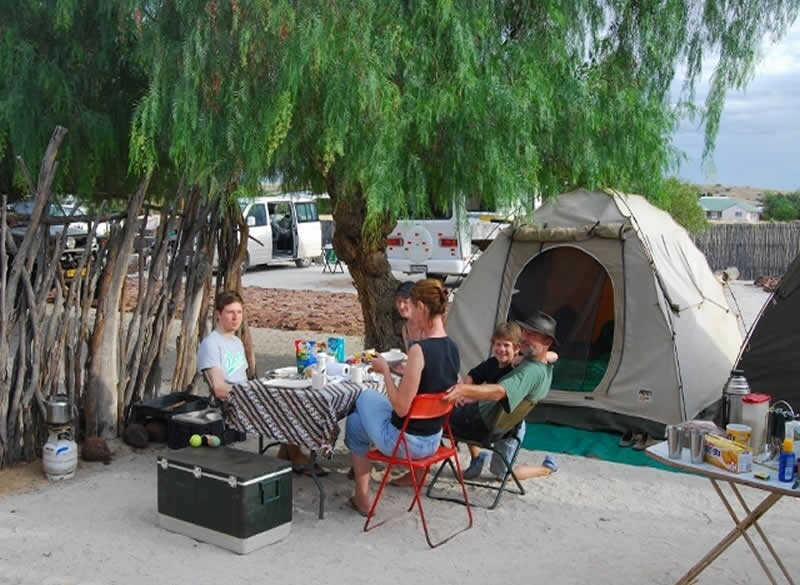 Brandberg Rest Camp is on the main street in the centre of town. 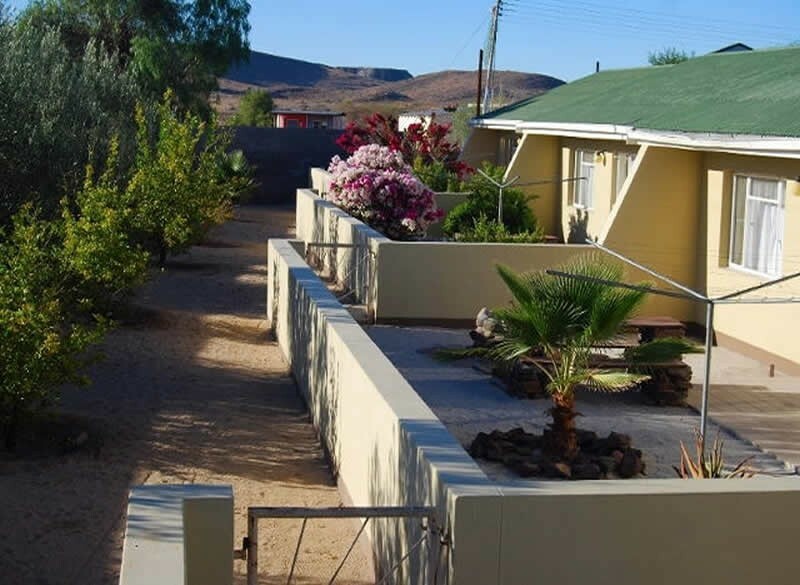 GPS : 21° 13' 8.40" S / 14° 52' 4.11"
Enter Uis from either the C35 or the C36.Brandberg Rest Camp is on the main street in the centre of town.